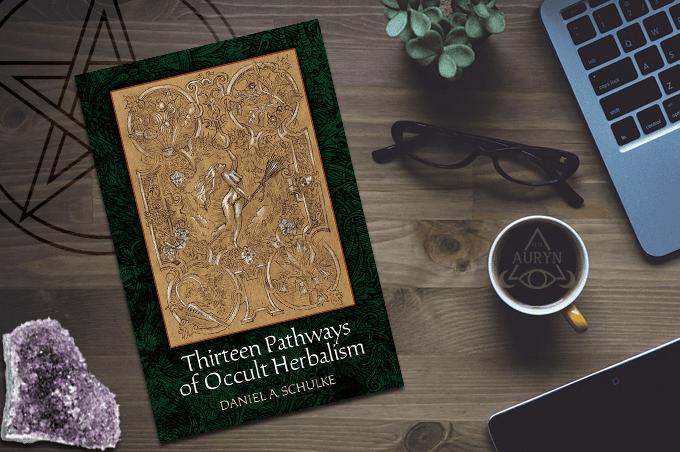 Daniel Schulke’s Thirteen Pathways of Occult Herbalism is a groundbreaking book in the realm of plant magick. 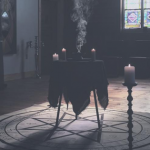 The book examines different occult approaches towards partnering with plants and aligning oneself with them as both physical beings and spirits in their own right. 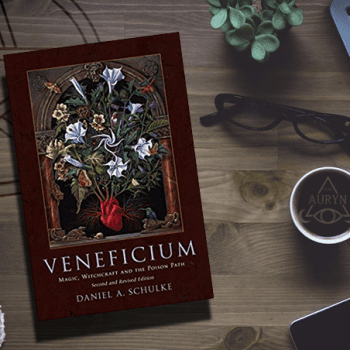 Daniel suggests that each plant contains its very own occult mysteries and the purpose of this book is to provide different routes towards unveiling their secrets. 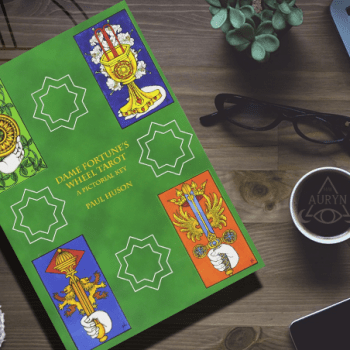 This is not your run of the mill magickal herbalism book that will list out correspondences alongside occult or medicinal properties. 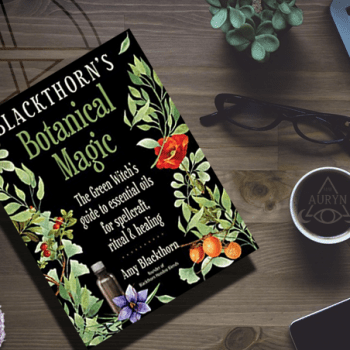 Instead this book is about leaning the occult wisdom of the botanical realm firsthand from the very plants themselves through observation, communing and interacting with the plants. 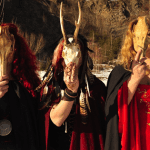 As an herbalist with a background in ethnobotany, agriculture and folk magick you can feel the love and respect that Daniel has for the plant world. As the Verdelet (keeper of plant lore) and the current magister of the Cultus Sabbati tradition of Sabbatic Witchcraft (succeeding the late Andrew Chumbley), he approaches the spiritual dimension of the green world with a refreshing sense of integrity, authenticity and reverence instead of the all to common theme of treating plants as if they’re lifeless ingredients in one’s incense making. Despite all of this he doesn’t posit that this work is definitive on the subject, but rather humbly states that this is his current understandings, discoveries and explorations over the last few decades. 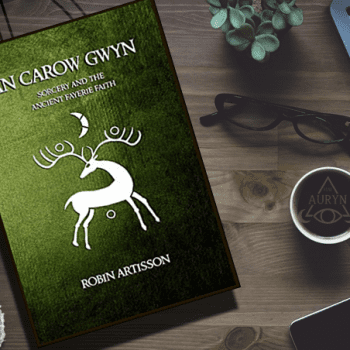 The book is written both poetically and intelligently reminiscent of Victorian occultists, mystics and theosophists who took a more erudite approach to the discussion of their subjects. Throughout the book are gorgeous images by Benjamin Vierling adorning various pages which also giving it a bit more of that Victorian feel as well.This book probably isn’t for everyone, as most traditional sabbatical witchcraft books aren’t. But for those of you that it is for, you will find much depth in this 144 page book that will definitely change your relationship with plants. Despite its smaller size, I found this book took a bit longer than normal for me to read as I absorbed, meditated and grokked the rich wisdom provided within it.